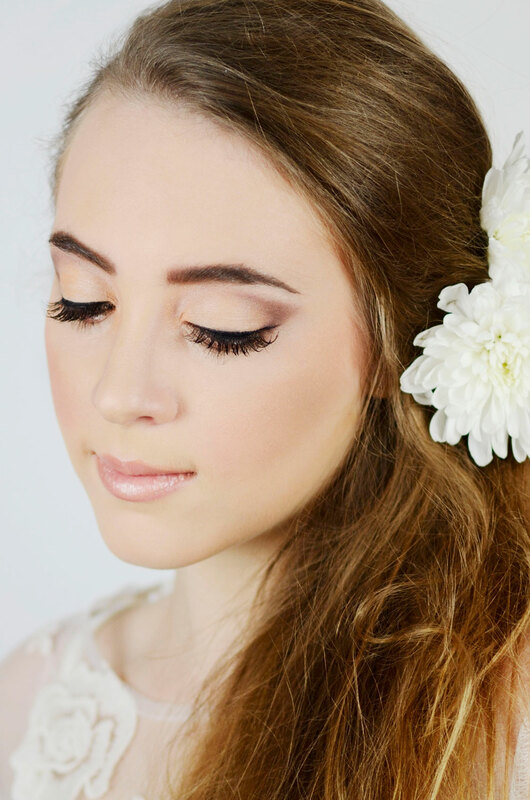 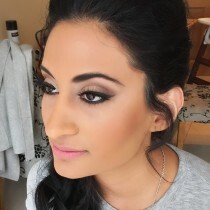 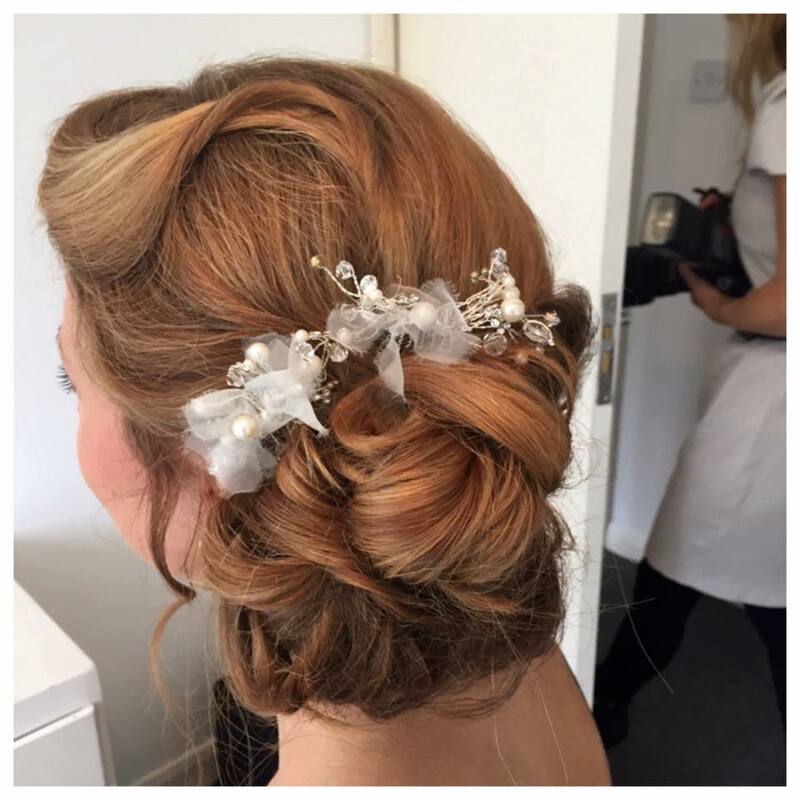 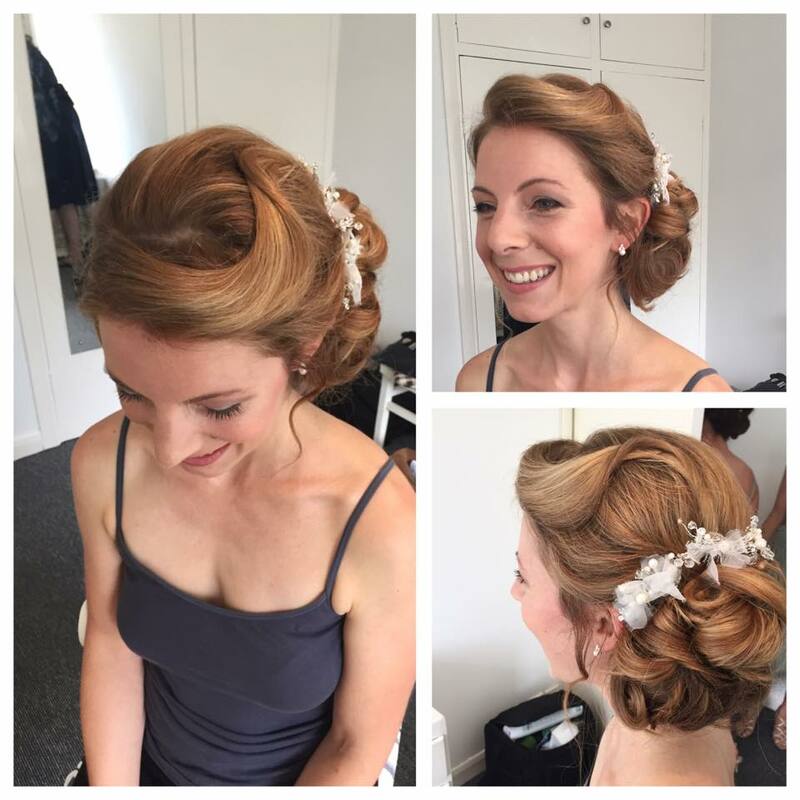 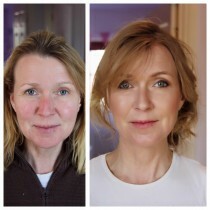 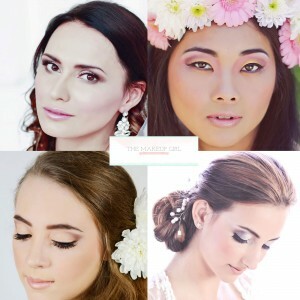 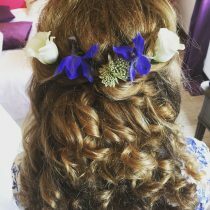 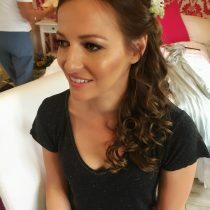 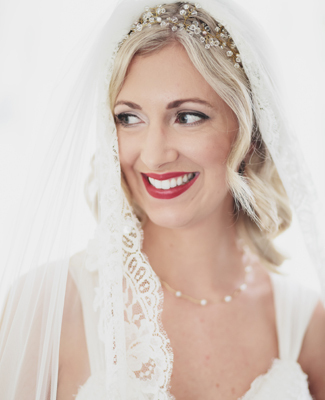 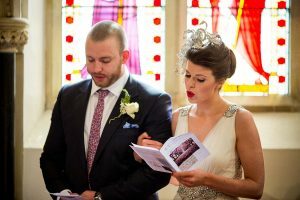 2015 Brides-to-be should start to think about makeup and hair looks for the upcoming wedding, getting a trial date booked in is essential as you want to see how the look is going to come together on the day. 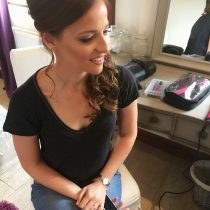 The option to try various hairstyles and makeup looks is ideal because the look you initially loved might not suit your face shape, complexion and hair type. 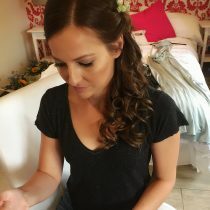 I advise my brides-to-be, to research hairstyles and makeup looks that they like, put a scrap book/pinterest together on what they think goes with the theme and style of the wedding, wedding dress,wedding venue. 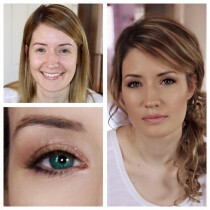 The overall look must compliment every aspect of the day. 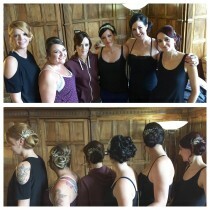 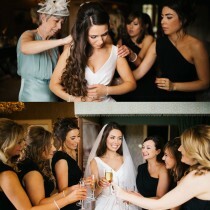 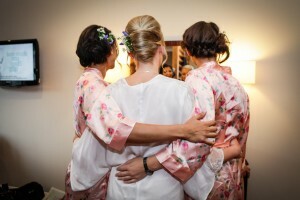 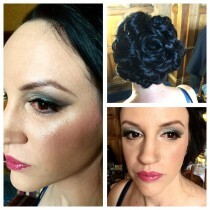 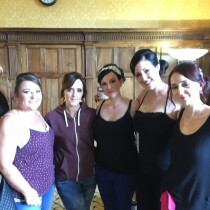 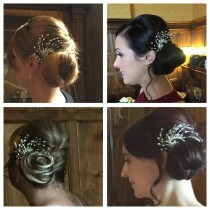 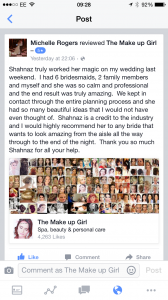 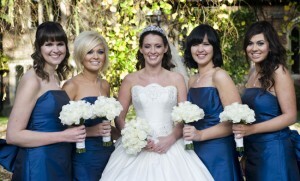 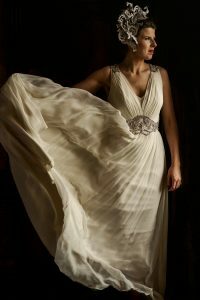 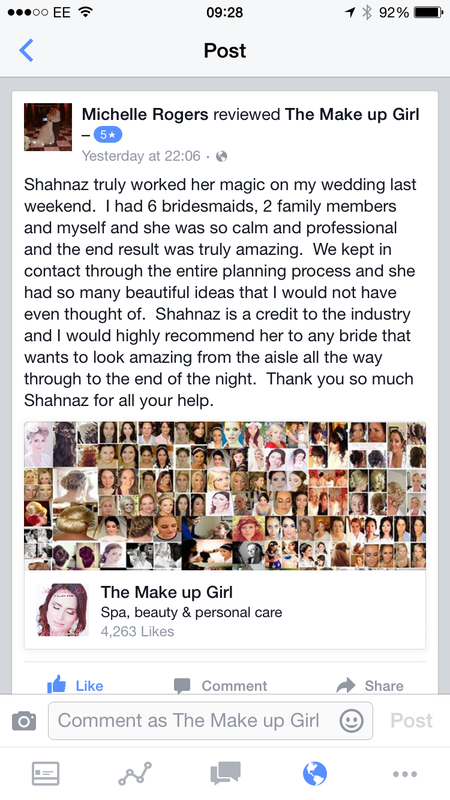 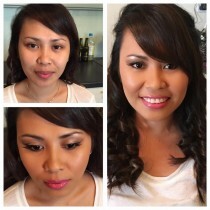 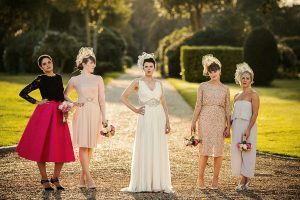 I can then help create the perfect look for the bride and the bridesmaids as well as mums. 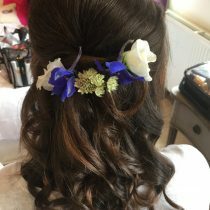 So really, if you’re getting married in the Spring/Summer you need to be having a trial soon (next few weeks) if you haven’t already! This will allow you enough time to prepare your hair and skin so it’s at its best for your special day when all eyes are on you. 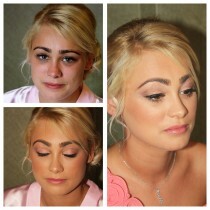 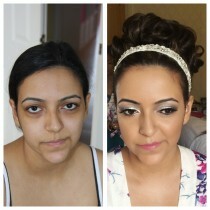 contact info@themakeupgirl.co.uk to book your trial.